Although one dent repair done by a traditional auto body shop is not enough to harm to the environment in itself, the repairs add up. 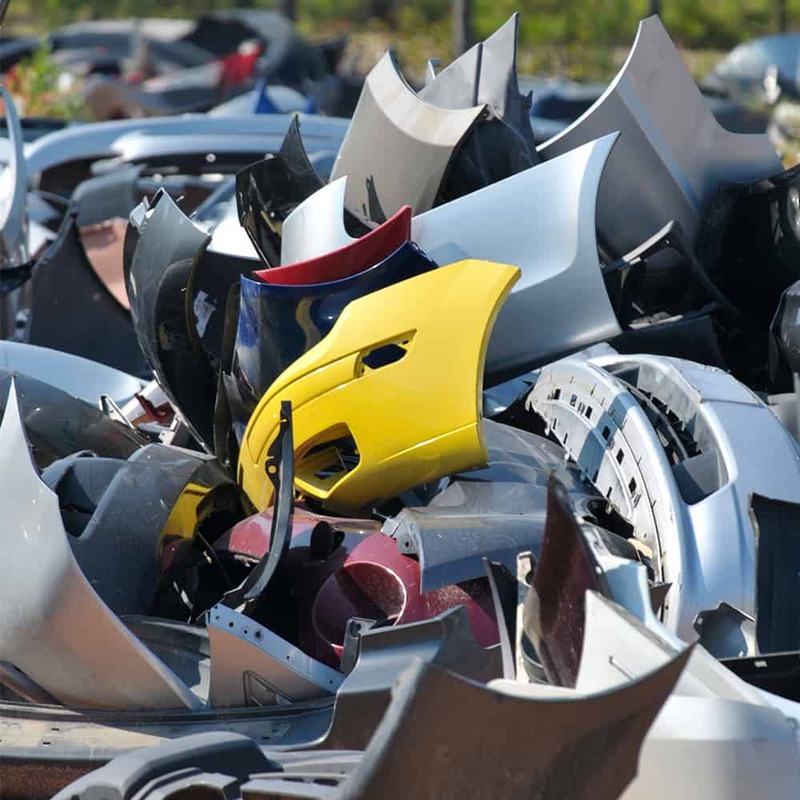 Every bumper that is replaced or painted with harmful toxins is contributing to the landfill build up and pollution. However, with Bumper Buddies, you can rest assured that you are choosing the environmentally friendly option. Our mobile auto-body repair shop brings eco-friendly dent repairs throughout South Bay and Orange County. There are approximately 10,000 plastic bumpers thrown out and piling up landfills each year. For many auto body repair shops, replacing the bumper instead of repairing is easier. But here at Bumper Buddies, we think that’s the lazy way to go. We aim to reduce waste and be as environmentally-friendly as possible with our dent repairs. Our technicians take the time to understand cosmetic repairs and how it applies to a customer’s bumper. Dent repairs are usually done by paintless dent removal, also known as PDR, or by a traditional process that includes painting the previously dented area. We estimate that we’ve saved over 18,000 bumpers from filling up in the landfills, simply by repairing them! For our traditional dent repairs that require painting, we use water-based paint from PPG who are the largest finishing supplier for OEM and refinishing. We also use PPG paint for other repairs like cracks, holes, scrapes, and more. Because the paint is water-based, no harsh chemicals are being released and polluting the environment. Bumper Buddies has about 275 repairs every month, and most of them require painting the damaged area to look new again. Every time we paint, we feel better knowing that we are not harming the environment, and our customers can too! Ready to help save the world? If your car needs a dent repair or paintless dent removal, give us a call. 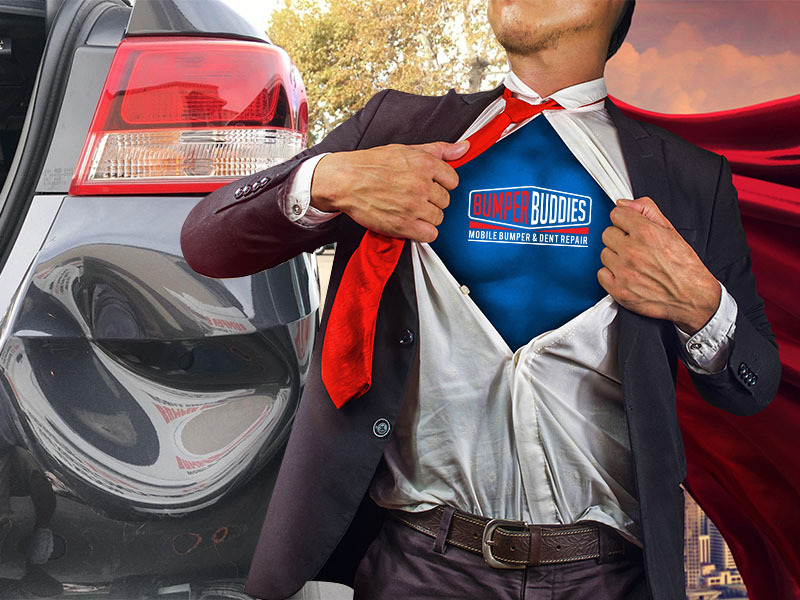 The Bumper Buddies technicians would be more than happy to come out to you, no matter where you are in South Bay or Orange County. You can reach us at (888) 711-5074.